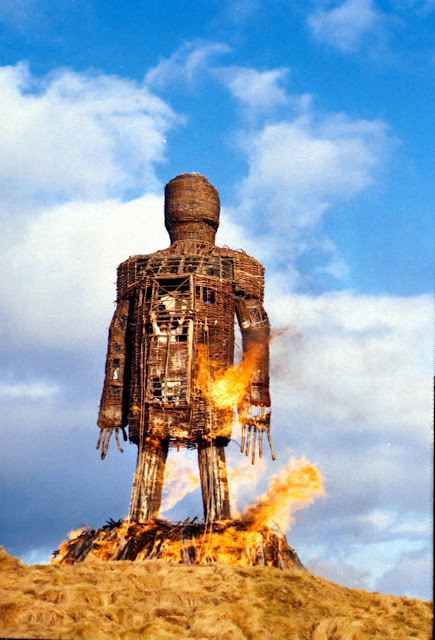 When it comes to Cult British film Robin Hardy's The Wicker Man stands brighter and taller than most. Even though - if you mention the words The Wicker Man to any film lover for many - the first thing they will recall is Nicholas Cage's fear of the bees from the unsatisfying remake - but made some 40 years ago the fundamental themes addressed by the original Wicker Man are still as chilling and relevant as ever. In fact I can't think of a film in the genre that has stood the test of time as well as The Wicker Man - which is still a great watch in its original format. 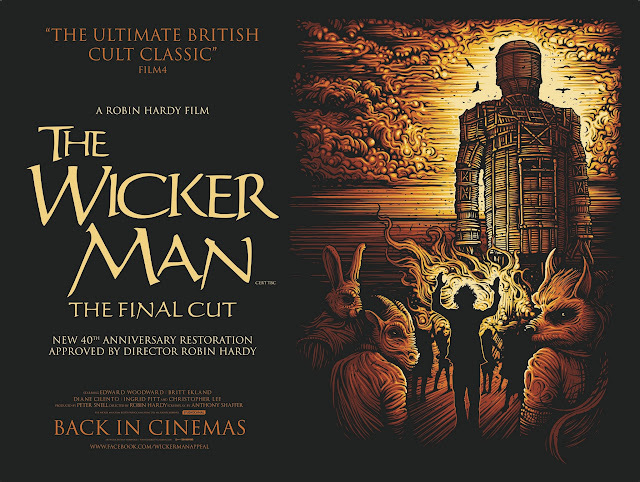 I haven't had a chance to see the restored Final Cut of The Wicker Man but have been following Studiocanal's search for missing footage and materials from The Wicker Man over the last year with great interest and eagerly awaiting The Final Cut that will hopefully include lots of previous unseen material as the original version was significantly shorter than director Robin Hardy's original vision. Well it would seem that the boat has been pushed out for the release of The Wicker Man Final Cut and a series of nationwide events are being held to support the launch of the film and allow as many people as possible to see it in its big screen glory. I am particularly jealous of those that get into the screening at the Curzon Soho that will include a live performance of the joyfully haunting music from The Wicker Man by The Memory Band. Herewith are the details of the The Wicker Man Final Cut release events. release in 1973, but is here presented in a version that the director himself put together for an American release a few years later, and now fully restored. 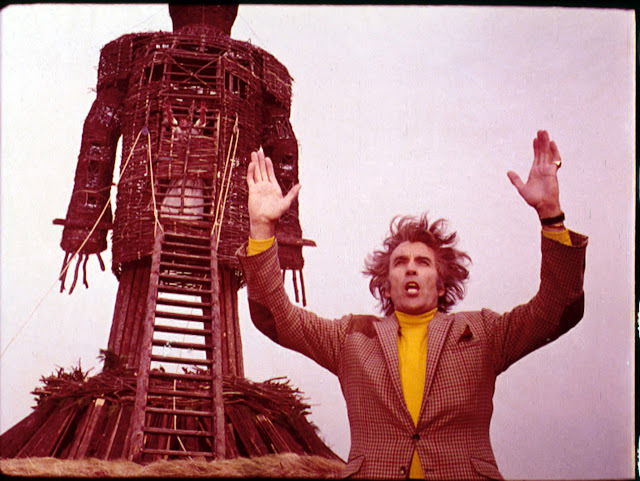 With a history as mythical and controversial as Summerisle itself, THE WICKER MAN was brilliantly scripted by Anthony Shaffer (Sleuth) and features a career-best performance by the legendary Christopher Lee. Director Robin Hardy's atmospheric use of location, unsettling imagery and haunting soundtrack gradually builds to one of the most terrifying and iconic climaxes in modern cinema. Studiocanal are proud to be holding a special UK premiere at BFI Southbank in association with BFI Gothic, to be followed by a Q&A with director Robin Hardy. Buy tickets online here! Please note that tickets for this have nearly sold out. To celebrate its re-release, this special screening of cult classic The Wicker Man will be followed by a performance from The Memory Band, who will play songs from the film. Sensoria Festival of music / film / digital at venues across Sheffield are delighted to present the Final Cut of The Wicker Man on the first night of its theatrical release in a special outdoor screening. With an introduction by guests from the University of Sheffield. This GRIMMFEST opening night screening is in conjunction with the BFI Gothic Season with the participation of Xavier Aldana Reyes and Linnie Blake as part of the MMU Gothic Week in Manchester. 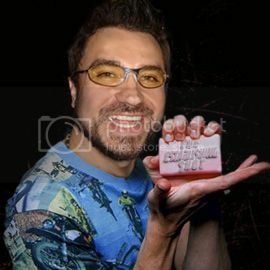 Tickets will soon be on sale here! On the 40th anniversary of the cult film, Wicker Man, Elefest presents the London debut of Noise of Art's club-based music, film and art show inspired by the 1973 British cinema classic. The event debuted at this year's Latitude Festvial and combines nightclub, cinema, theatre and contemporary dance, accompanied by spoken word performance from stage and screen star Nathaniel Parker - who will be reading passages from Ritual (the book that inspired Wicker Man) selected by its author, David Pinner. Dust down your best Scottish accent, dress up as your favourite character and come join in with the singing, buttock-slapping and dialogue of this horror classic. Your hosts, David Bramwell and Eliza Skelton will get things warmed up with a little live music, stories and fun, lead you through the actions and lyrics for the songs then, at the Witching Hour, you'll be given a pagan hymn book and goody bag full of surprises, we'll roll the film and may god have mercy on your soul! 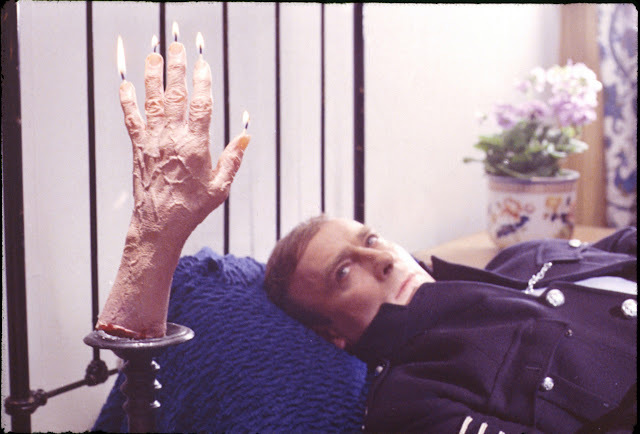 Forbidden Planet are delighted to welcome director Robin Hardy, signing the 40th anniversary edition of The Wicker Man. With a host of bonus features, this 40th anniversary double play edition is presented as The Final Cut. Approved by director Robin Hardy, The Final Cut is the finest and most complete version of The Wicker Man ever created.story. How will you be celebrating the 40th Anniversary?